Move your whole way with Rollkers! 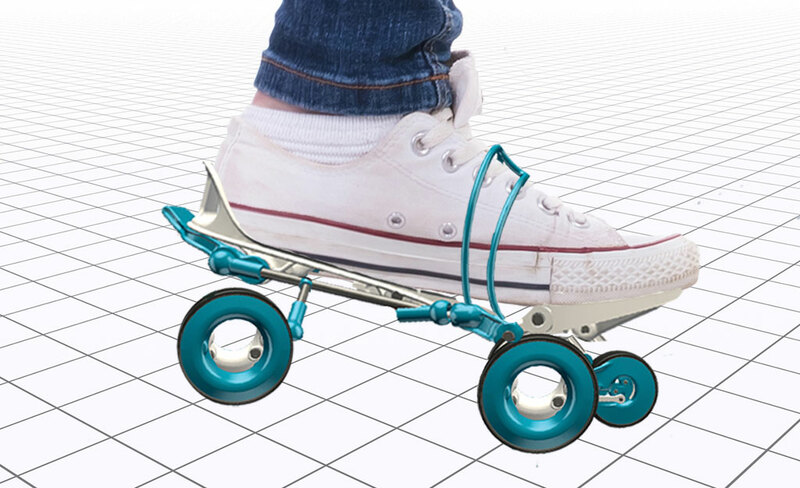 Rollkers are the ideal personal mobility device. Like on a travellator, no training required. Feet driven for getting your own speed, braking or accelerating. No loss of balance, feeling quite safe. 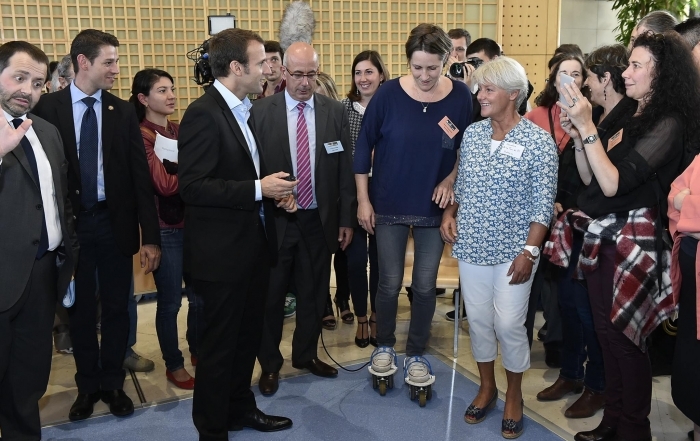 Thanks to the Bercy team which invited us !